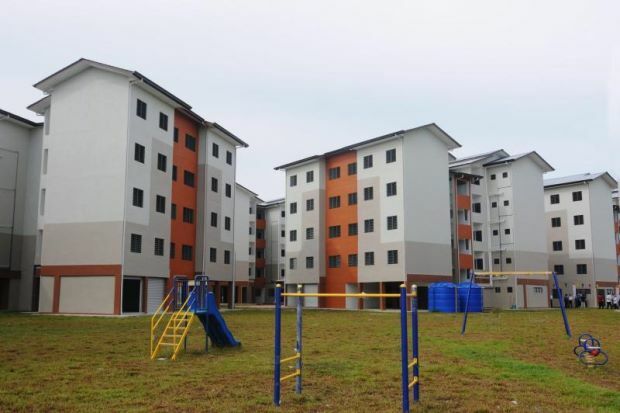 While big property players are focusing on constructing townships outside Klang Valley, smaller developers are building low-cost homes in more mature locations in Kuala Lumpur and Selangor, reported the New Straits Times. According to NCT Group Founder and Managing Director Datuk Seri Yap Ngan Choy, it’s safer to invest in affordable housing within Klang Valley, as demand for such properties in this location is expected to sharply increase next year. “This is how we, as a boutique developer, strategize. We cannot compete with the big boys. Value-for-money houses in a prime area is the way to go to gain sales,” he explained. Meanwhile, Suntrack Development Sdn Bhd plans to construct low-cost houses in Shah Alam next year. “We are looking at building 500 units for Rumah Selangorku and also 500 affordable units,” with a 1,000 sq ft home costing about RM400,000, said its CEO James Tan. According to Axis Real Estate Investment Trust (REIT) Managers Bhd Investment Head Siva Shanker, developing affordable homes in the next few years is a good move, as these units remain sought-after by buyers and investors. He explained that building low-cost housing within the city-fringe like Cheras, Subang, Puchong and Sungai Besi is a strategic move among boutique and niche property developers, as projects in these areas will benefit from existing infrastructure despite their high land cost. “It would be a good timing for boutique and niche developers to start their projects outside Klang Valley but still within Greater Kuala Lumpur, like in Ijok, Batang Berjuntai, Nilai, Seremban, and etc. These places will soon look near from the city centres,” he added.